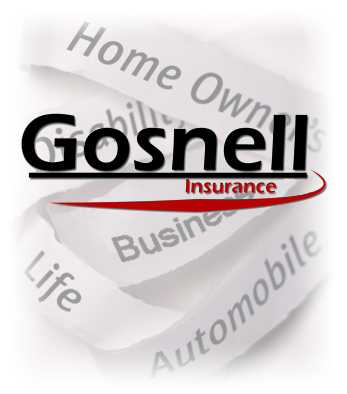 Gosnell Insurance began in 1969, when Jack Gosnell set up a desk in a small auto dealership in Stevenson. His hard work, honesty and determination has made Gosnell Insurance what it is today. His spirit continues with our personal customer service. Whether you call us locally or use our toll free number, you can speak with your own Personal Representative, unlike the large insurance carriers where you speak to someone different each time you call. All our agents have at least 15 years experience and are here to help cover all of your insurance needs. As an independent agent, we have several carriers so we can search for the best coverage with the best price for you with just one phone call to our agency. Let us do the shopping for you with prompt accurate quotes and courteous service.